The Fasion Porcelain Doll' head, hands and foot are made of ceramic. The Beautiful Crown Dolls is consist of porcelain and cotton .The Beautiful Crown Dolls need a protect. 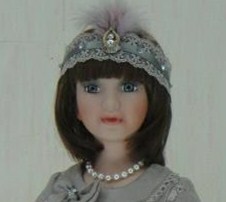 The Fasion Porcelain Doll size make to order: 12 inch, 14 inch, 16 inch, 18 inch. 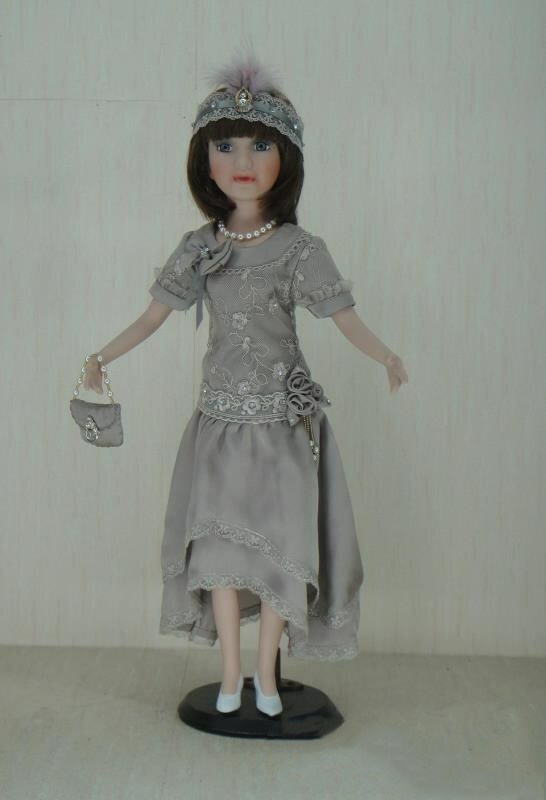 The Porcelain Dolls With Grey Dress is exquisite with elegant workmanship. The Porcelain Dolls With Grey Dress become more rare in modern times, is worth to collect. We also supply other Vinyl Doll, such as Life Style Vinyl Doll , Baby Vinyl Doll , Porcelain Dolls, Baby Toys and so on. Style: It's a lovely rustic villa porcelain doll. Looking for ideal Fasion Porcelain Doll Manufacturer & supplier ? We have a wide selection at great prices to help you get creative. All the Beautiful Crown Dolls are quality guaranteed. We are China Origin Factory of Porcelain Dolls With Grey Dress. If you have any question, please feel free to contact us.